ME 1043 makes room for your toes! 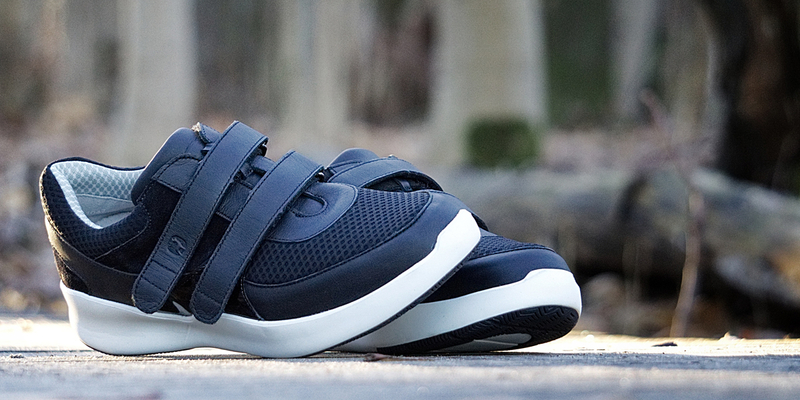 Stretchy lycra-neoprene accommodates the shape of the forefoot. 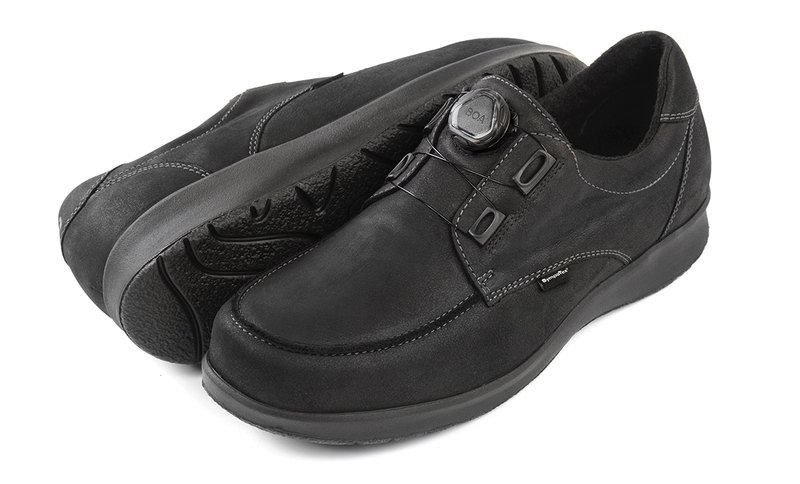 Stretch gives comfort for metatarsal bones and joints, but this classic design also allows more space for instep! 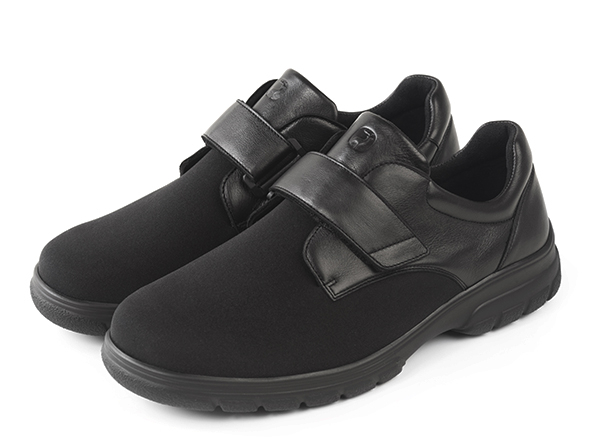 The combination of textile and leather solves problems and you can secure the fit by one Velcro with return. Its soft tongue ensures that the pressure isn´t too much for feet that need softness. This new style is lasted on Ortho and is available with a PU sole. Check out this style for men as well, made on Thor last, ME 1409! We are now entering the high season for folklore shoes. We keep stock of our folklore shoes, so make sure you supplement your best-sold styles! Keep in mind that we offer 10 days delivery, but express delivery is also an option. Contact our customer service today! Give your customers the opportunity to choose their favourite buckle to personalize their Bunad shoes with. We provide a selection of shoe buckles inspired by Norwegian traditions and history. Shoe of the month, CF 19142! A new generation made on our popular last, Frida. This newcomer has become our most sold sneaker only after one season and is available in five fresh colours. 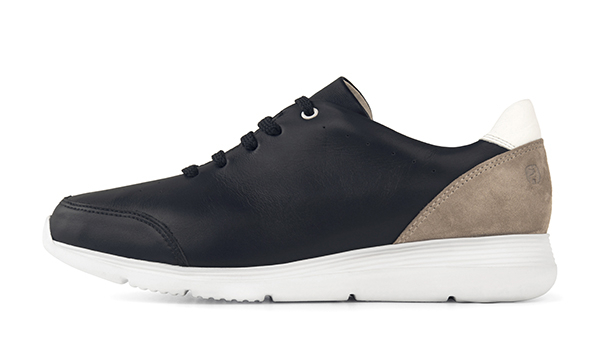 This lace-up sneaker has a light EVA sole, leather lining and, of course, removable footbeds. 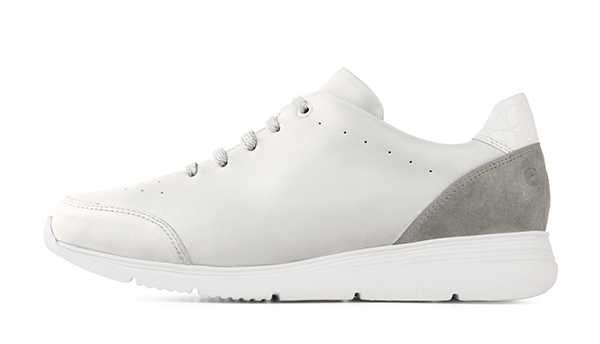 CF 19142 is a comfortable, wide and generous, perfect spring/summer sneaker! We keep stock of two colours, Navy and White. 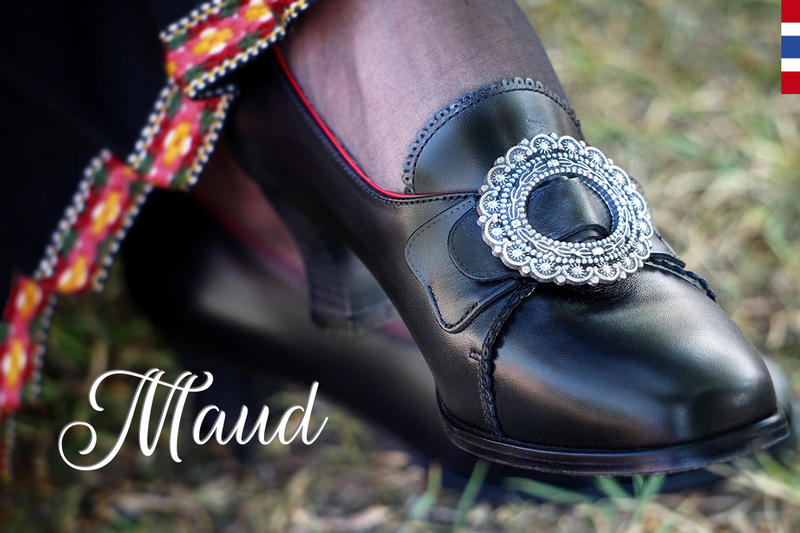 LAUNCH OF MAUD FOLKLORE SHOE! We are proud to announce that "Maud" will arrive in stock this month. 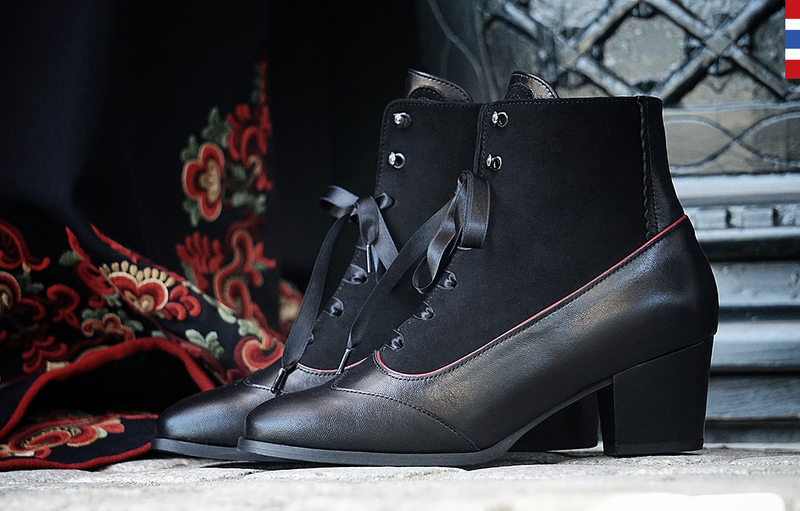 This elegant folklore shoe is for those who want something special for their folklore dress. This shoe has a real leather sole, an elegant heel and a classic buckle. In stock from March 2019. OUR NEW CATALOGUES ARE ON THE WAY! 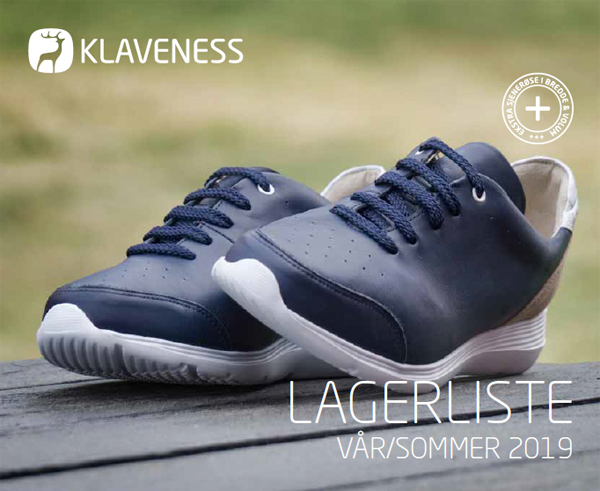 A new season is coming up and we have started to send out our new catalogues. If you are too excited to wait for the mailman you can always find these on our website! 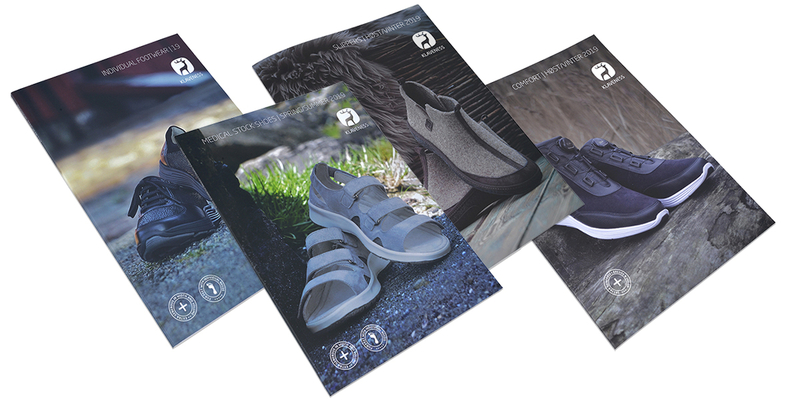 You can find the newest additions to our Individual Footwear collection in the 2019 catalogue. We have chosen some of our bestselling styles, with beneficial features. We are also introducing a new sole track from Vibram. This sole is lightweight and suitable for indoor use, as well as in all-around use. Please check out the Vibram Newflex sole on page 91. On the last page, we also present an overview of colours and materials available. 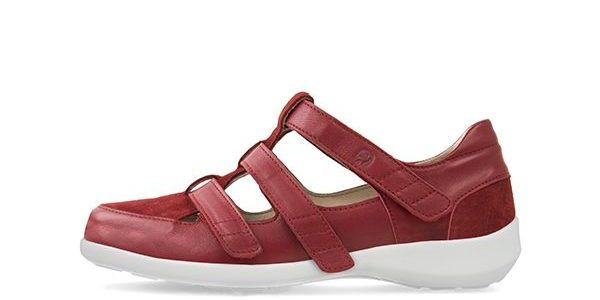 Our new styles ME 1047 and ME 1048 are made on our completely new Sporty last, which takes Klaveness sneakers into an even more sporty direction. Fresh and modern styles, with a young twist and a splash of sophisticated colours. These sneakers look as good with Velcros or Lacing, either two has a convenient way to make a difference to your day by saving you valuable time! And of course, help out donning and doffing when easiness is a demand. New last design hugs the heel with tight support and keeps the feet better protected from shear-forces and abrasion with an incredibly soft lining. We keep stock of our most sold styles. Take a look at our stocklist here! Call Customer Service today or log-in to our webpage to check availability. 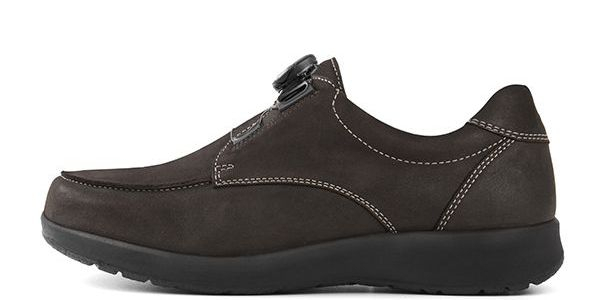 This style is a unisex indoor slipper that is designed to protect diabetic feet. 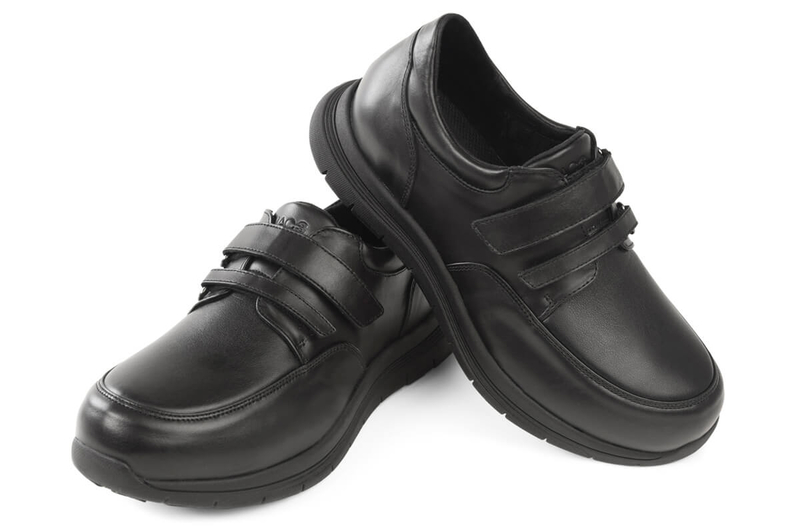 ME 1040 has a removable and adjustable back strap which guarantees safety fastening. New Tohveli last is foot shaped and it has a generous toe box. These slippers have removable footbeds that can be easily replaced with individual foot orthotics and they are made of breathable organic felt. 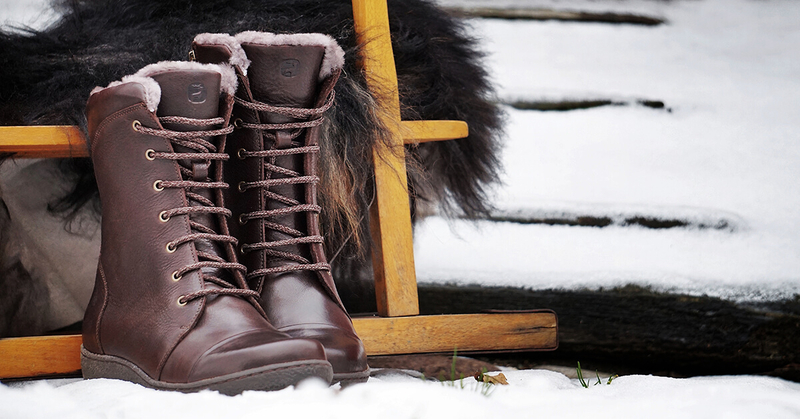 NEW BOOT FOR WINTRY DAYS! 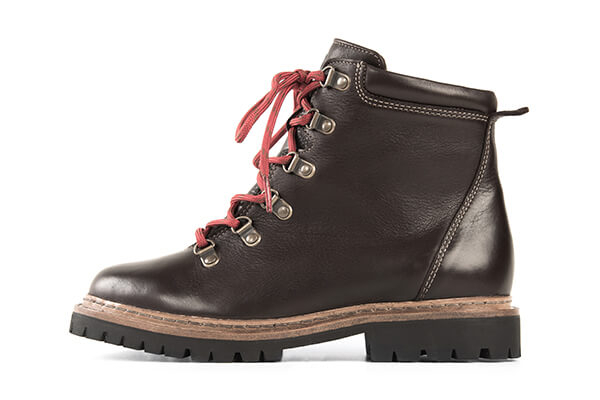 We proudly launched CF 18621 this season and this Lisa last boot is now in Comfort stock collection. This style, with a waxed leather upper and a warm wool felt lining, is just perfect for the cold days. It combines a practical zipper with a lace-up solution. The rubber outer sole is perfect for cold and slippery winter weather. We would like to introduce our own version of the classic “heritage” boot: ME 1038 on Ortho last, for women, and ME 1408 on Thor last, for men. 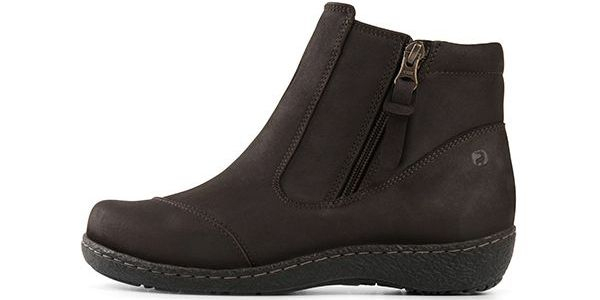 These boots have laces to adjust the fit and zippers on the sides for an easy put on and take off. Both styles have a warm felt lining, bellows tongue and a good grip sole, all qualities that make these your perfect boots for building a snowman! Do your feet tend to freeze during cold November days? 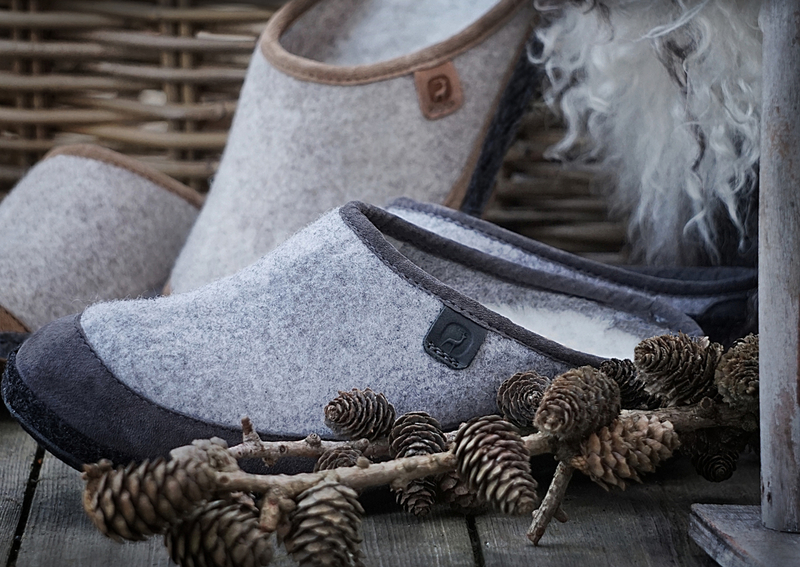 Perhaps our comfortable indoor slipper can solve your problem! CF 0092 is the newest style within our Klaveness slipper collection. 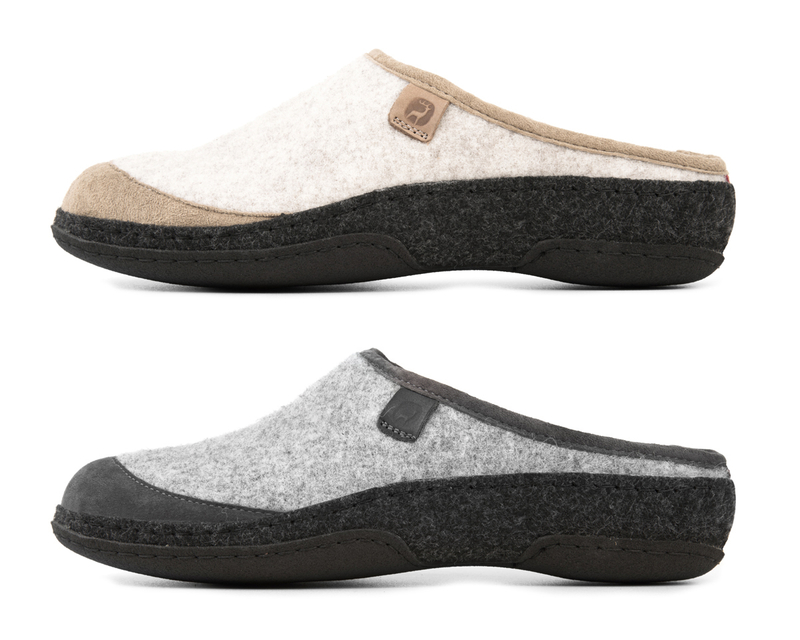 This comfortable slipper in wool felt has a stable, thermofelt outersole with rubber track, and has a practical leather reinforcement on the toe cap. This popular style also has real sheepskin as innersole, which keeps your feet warm and comfortable. Available in light beige and in light grey. Klaveness slipper – perfect for a cold November day! Available in both, Medical Stock Shoes and Individual Footwear collections, check our selection of styles with good qualities for the autumn weather. Look into our NEW STYLES equipped with The Boa® Fit System and bellows tongue. For extra volume, it includes a 3 mm removable extra fitting insole placed under the footbed. Ice and snow can cause slippery situations during winter. A well-known solution is wearing ice-tracks, but these are not allowed inside shops as they damage the floor with their spikes. Klaveness has therefore developed a patented reversible and twistable ice sole, which can hinge under the sole and lock at the rear. 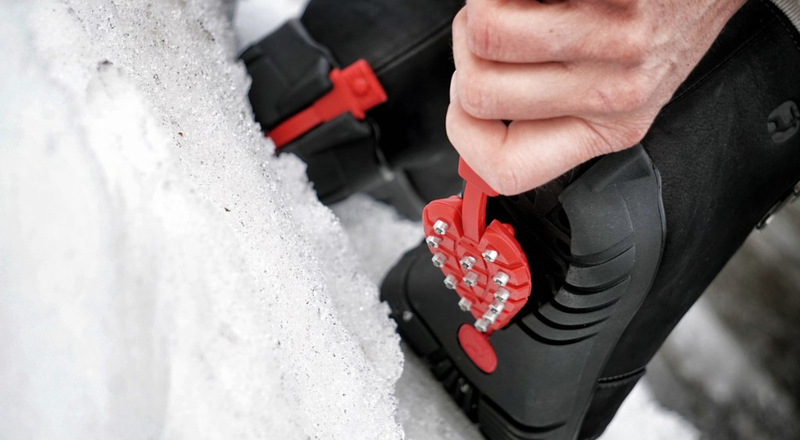 This makes it easy to change from ice track to normal shoe sole, without using tools. You can get this Ice Sole applied in two styles for women – CF15621 and CF18610 –, and for men – in CF15803. 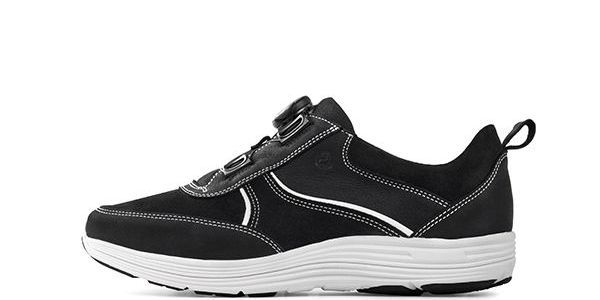 When the leaves start to cover the ground it is time for a good pair of walking shoes that prioritize your comfort and simultaneously improve your posture. Let us introduce Optima ME C3D to you. 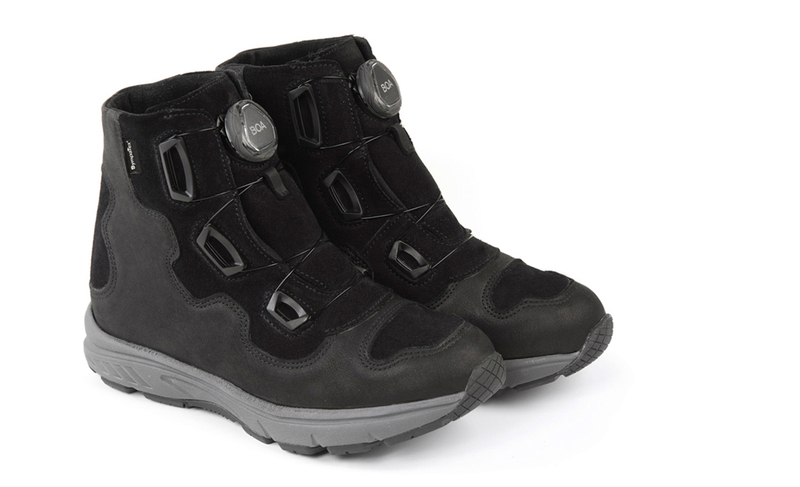 This new stock style is based on last Mac3 which stabilizes your foot with each step you take. The semi-rigid midsole together with the spring system improves the movement by inducing a mechanical rolling motion that redistributes plantar pressure. Limitations of the seams avoid risks of rubbing, injury and provide a total comfort. The spring system on Mac3 last is a propulsive synthetic fibre internal insert that induces a mechanical rolling motion with each step. It reduces pressure and enhances performance as it also reactivates the gluteus medius muscle which gives you an improved posture while walking. The Heritage Welt is exclusive for these two new styles. "Heritage" is a total concept. 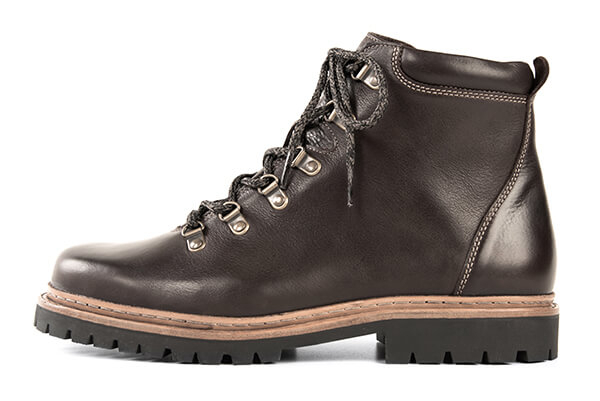 It combines the Dark Brown Waxed Leather upper (383) and the SE23 sole - with the Heritage Welt. All standard soles for the Ortho or Thor lasts are of course available. The 18-19th October is the time for the shoe technicians annual meeting at Scandic Järvakrog in Stockholm. Niclas Nylén from Aktiv Ortopedteknik and Tony Norrby from Klaveness will lecture on digitalisation to produce handmade shoes.